Journyx provides a time and expense tracking solution that helps you understand your costs and make smarter decisions. Journyx minimizes the effort and error associated with entering, submitting, and processing timesheet data across the organization – streamlining your project accounting, payroll, and client billing processes and providing you with more accurate time data. Integrate Journyx with your existing business systems for project time tracking, payroll, and billing – including Microsoft® Dynamics™ GP, NAV, SL, and AX, QuickBooks®, Microsoft® Project, ADP, and other systems. Integrate with Microsoft Exchange to sync calendar and task entries from Outlook to your timesheet. 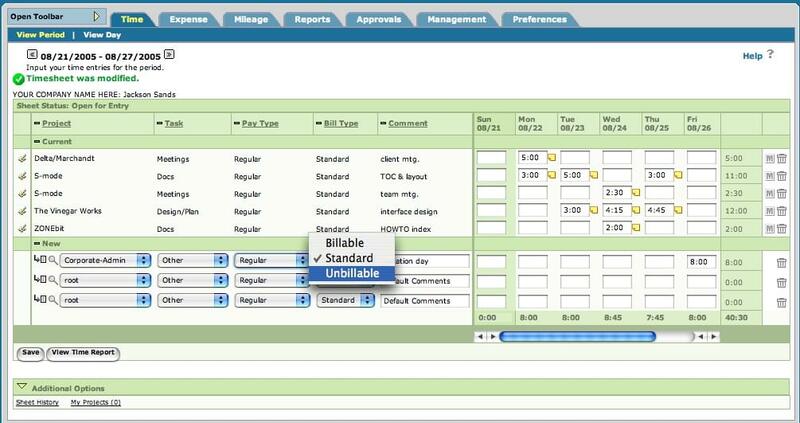 Manage time off accruals and requests, and automatically take care of the most complex accrual rules. Quickly reimburse your people for business-related expenses with easy expense tracking. Track time and expenses across devices with mobile entry for Apple iOS and Android. Manage your project resource allocation and usage with Journyx PX resource management solution. 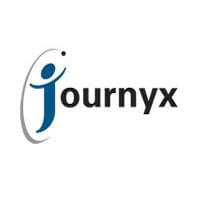 Hundreds of companies worldwide use Journyx to track and manage their time, expenses and resources for billing, payroll, project accounting, compliance and more. They have a clearer picture of where time is being spent, and are seeing a positive impact on their productivity and profitability. Not sure if Journyx meets your unique needs? Review more of the top Project Management solutions with our Product Selection Tool. Learn everything you need to know about Journyx. Our experts will reach out to you shortly.